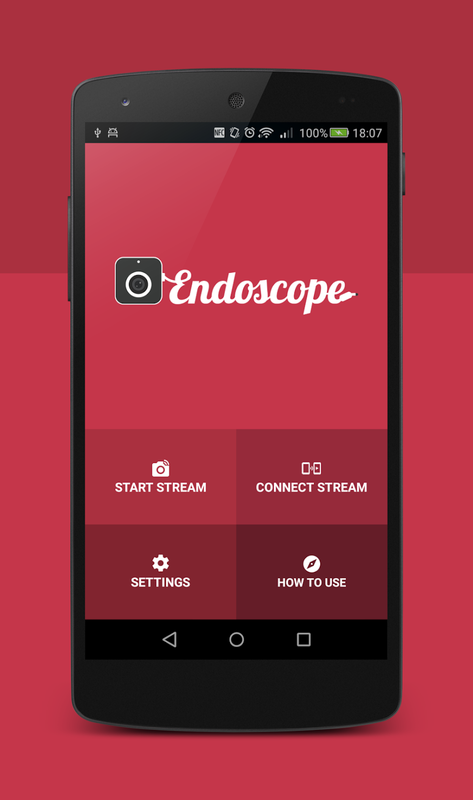 Endoscope - RTSP live video streamer for android devices via Wi-Fi. Project is no longer supported. Alternative solution is under development. Stay tuned. 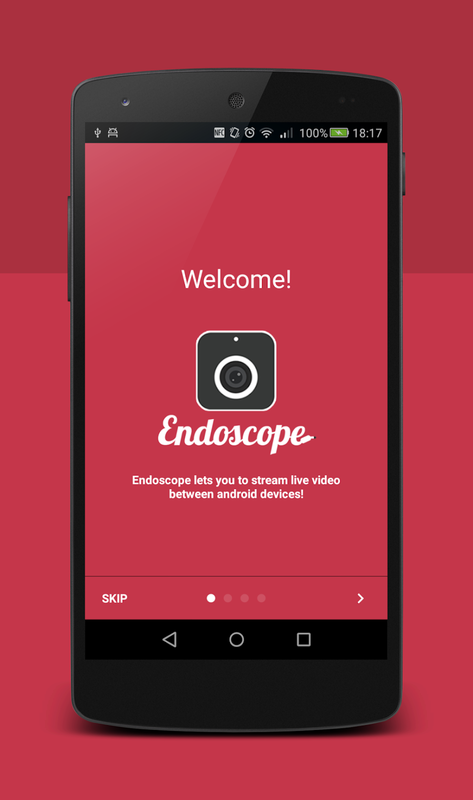 Endoscope allows you to fast link two android devices and stream live video from camera one device to another. Video stream is over Wi-Fi. 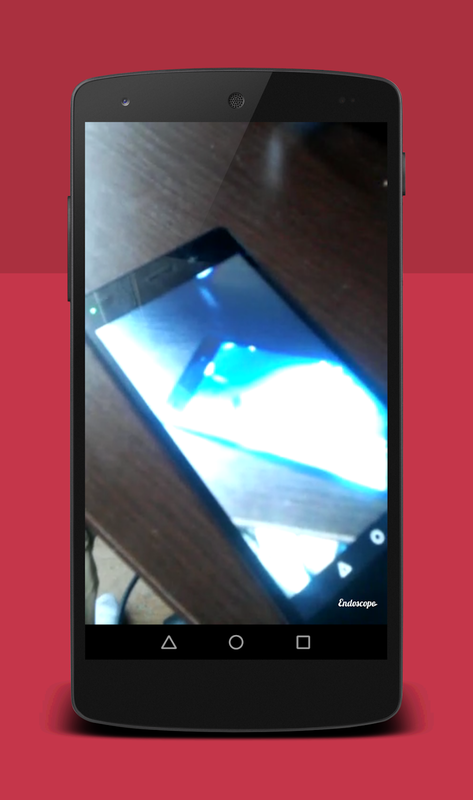 One device hosts live stream and another connect to it. To use Endscope the devices must be connect to the same wi-fi network. 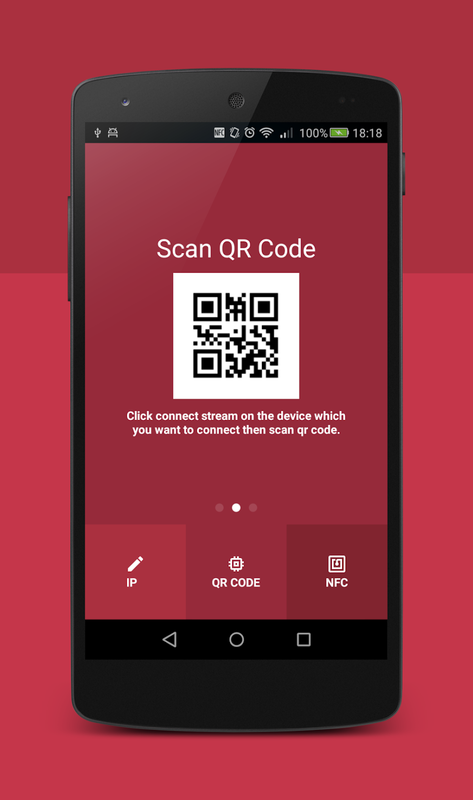 QR CODE - scan qr code to get ip address. 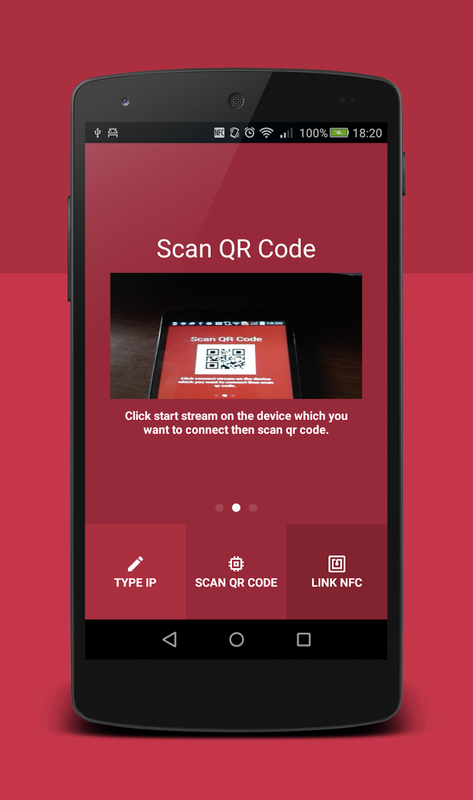 NFC - enable nfc and touch two devices to get ip address. 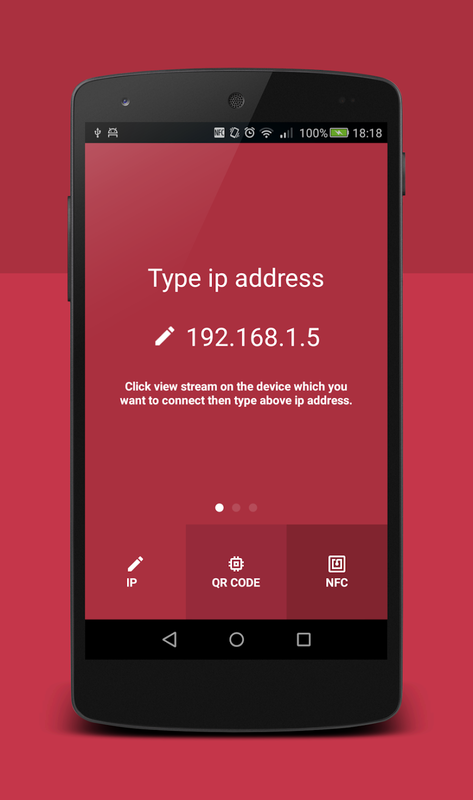 You can type ip address manually.